I met with Sally and James a few months back at the fantastic Charlton House – a stunning venue and one of Duncan Bannatyne‘s hotels, of Dragon’s Den fame. Back then it was a dark Winter’s evening, but thankfully it was a completely different day for the happy couple’s big day! There was rain around in the morning but thankfully the clouds cleared and the sun even made a brief appearance in the afternoon. 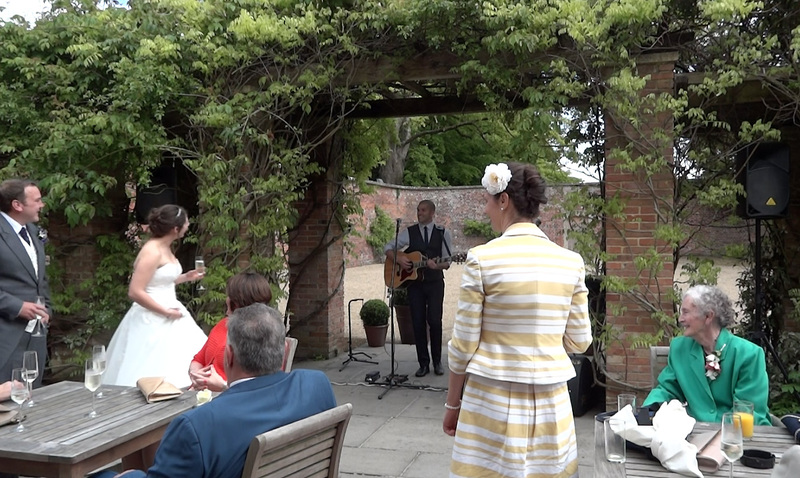 I set up outside and played some acoustic music as guests arrived and mingled for the drinks reception. 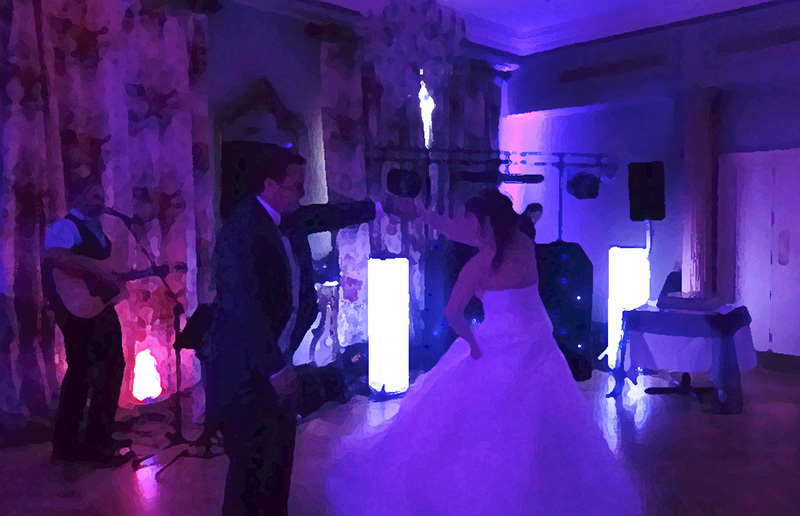 Sally & James chose an eclectic playlist, and the live music went down a treat! And just before I left for the evening, I played the happy couple’s first dance acoustically – the incredible “Thinking Out Loud” by Ed Sheeran. What an amazing song! James & Sally wowing the guests with their acoustic first dance! This entry was posted in News, Wedding Guitarist Blog and tagged acoustic, appearance, appearances, Bristol, entertainment, guitar, guitarist, idea, ideas, inspiration, live, live music, music, musician, performance, reception, set, singer, singing, venue, venues, wedding, weddings by Pat McIntyre. Bookmark the permalink.